Sale Alert! Get The Impressive ZTE Blade A711 For Just 6190 Pesos At iTrueMart Now! Home / mobile / news / zte / Sale Alert! Get The Impressive ZTE Blade A711 For Just 6190 Pesos At iTrueMart Now! This is what I call a great deal! For the whole month of March, you can get ZTE's very impressive ZTE Blade A711 at a much lower rate at iTrueMart online store. How? The ZTE Blade A711 is eligible of the 1,500 Pesos off voucher as it exceeds the 4,500 Pesos purchase requirement. 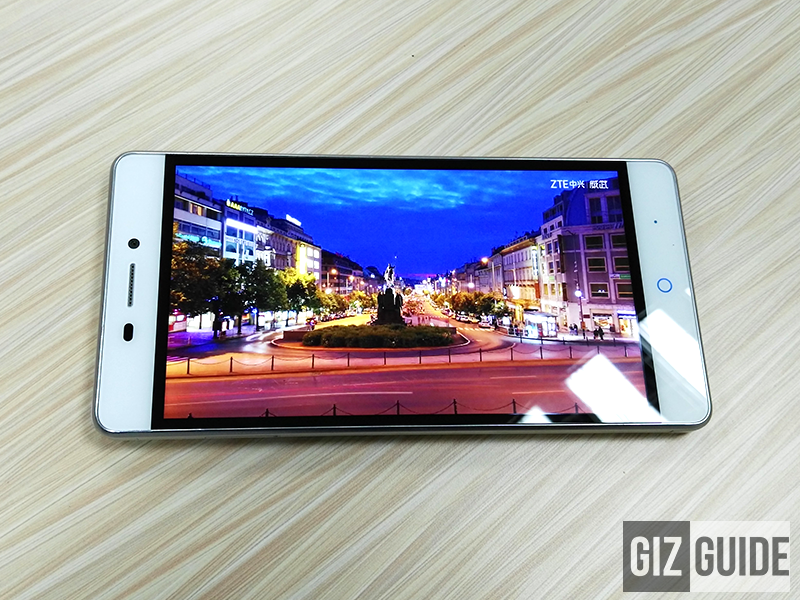 Related: ZTE Blade A711 With Snapdragon 615 Down To 4999 Pesos, The Best Deal Around? That's a really great deal as this smartphone performs way above its asking price. It has great form factor, good specs, fingerprint sensor at the back and impressive rear camera for the price. Just use the 1,500 Pesos off voucher code before you check out! To make things clearer, here's how it goes. 7690 - 1,500 voucher = 6190 Pesos. Great deal right?